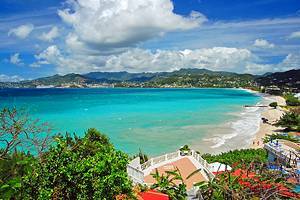 The "Spice Island" as Grenada is called is not the only reason to visit - beautiful scenery, lush mountain rainforests and beaches also entice tourists. 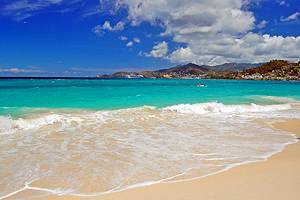 Swimming, diving, snorkeling and fishing can be enjoyed in the waters around Grenada. St George's is considered one of the prettiest cities in the Caribbean and very popular with yachters who dock in the busy harbor of Carenage.